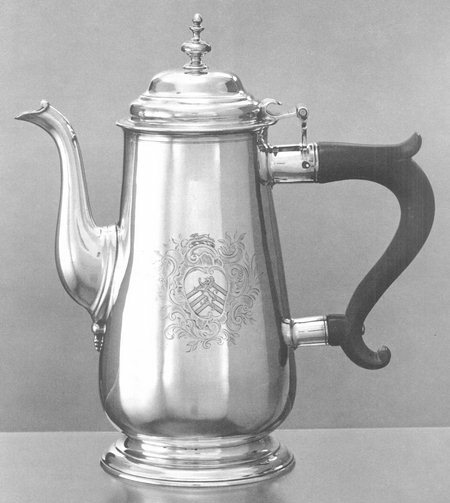 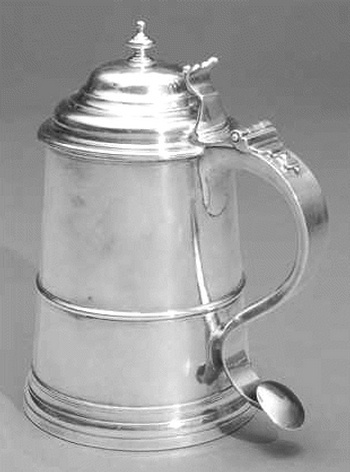 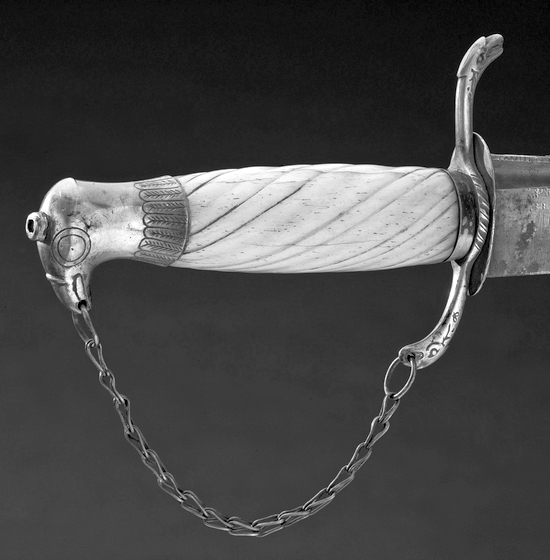 Engraved with the Winthrop arms on one side and "The Gift of T Lindall. 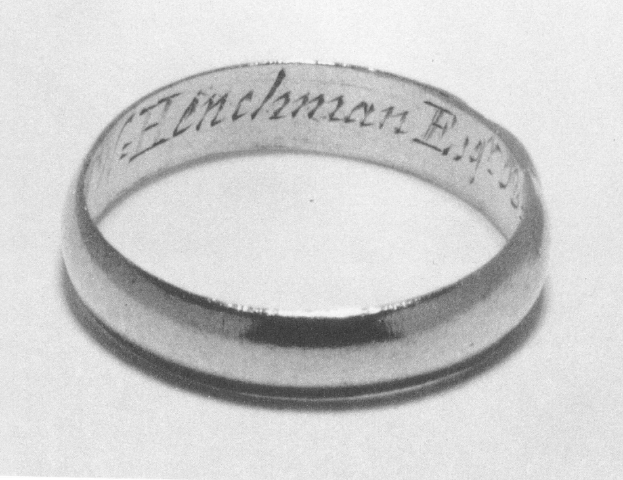 Esqr / To mrs Jane Winthrop" for Jane (Lindall) Winthrop. 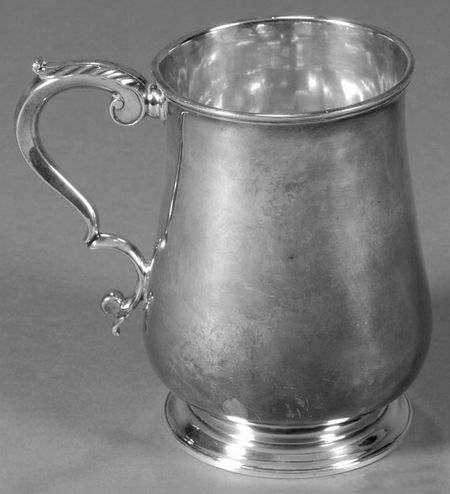 Timothy Lindall married, as his third wife, Mary Henchmen, the silversmith's aunt.